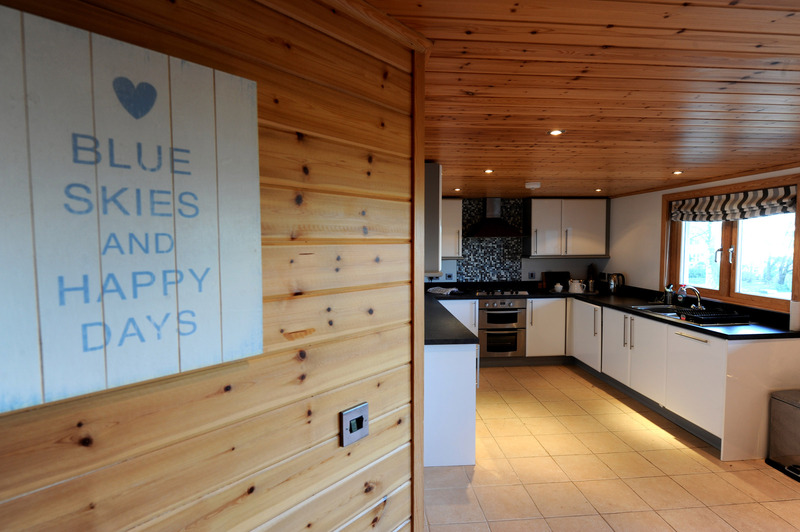 Longbury Lodge is a self catering holiday cottage located at Trefloyne Golf Course in Penally just outside the quaint seaside village of Tenby. 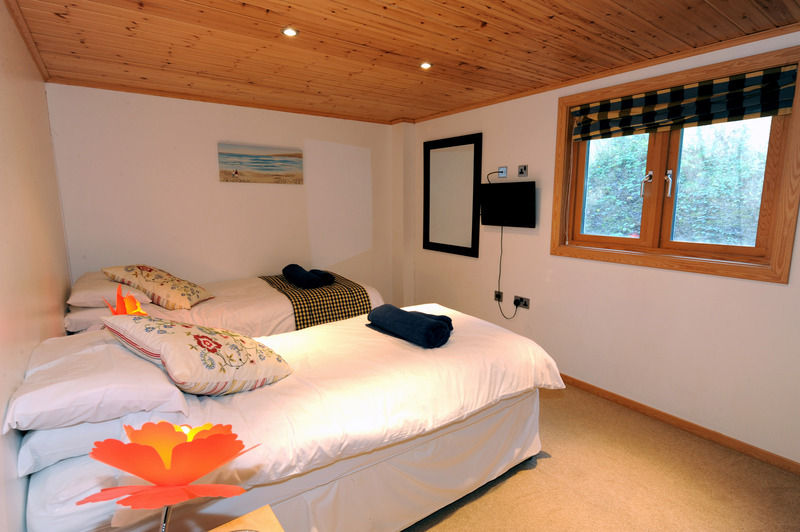 Set within the picturesque woodland at Trefloyne, where the history dates back as far as Cromwell (rumour has it a cannon ball is wedged in one of the trees), the holiday cottage is surrounded by scenic walking trails and remains of the original manor house can be found hidden in the woodland. 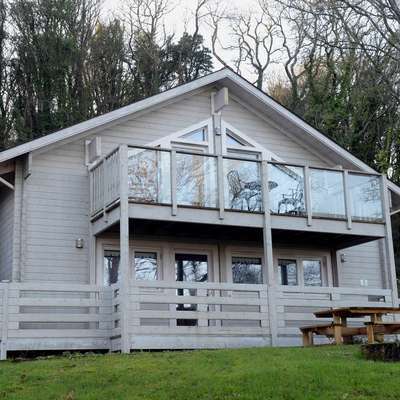 Longbury Lodge provides the perfect setting for a tranquil retreat whilst still being centrally located for some of the best Pembrokeshire attractions. The nearest beach is just 5 minutes away with many more of Pembrokeshire’s award winning beaches being within easy reach. 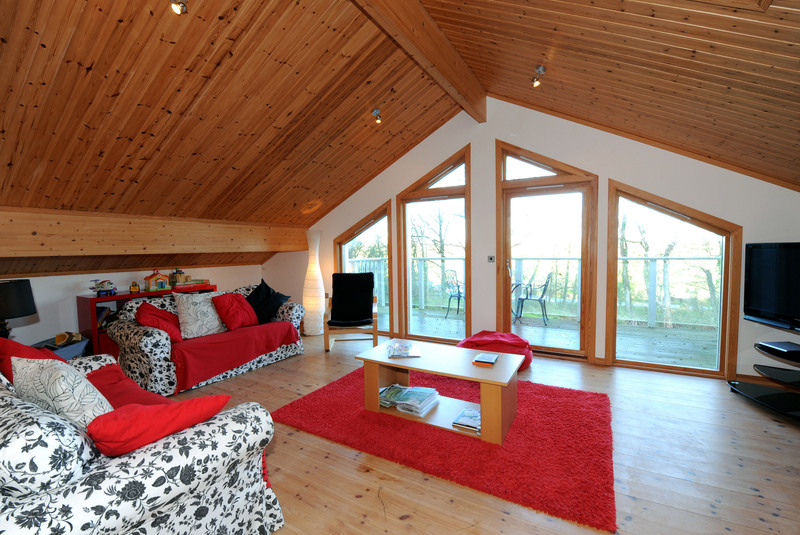 This beautifully designed, spacious and stylish holiday cottage is set over two floors. 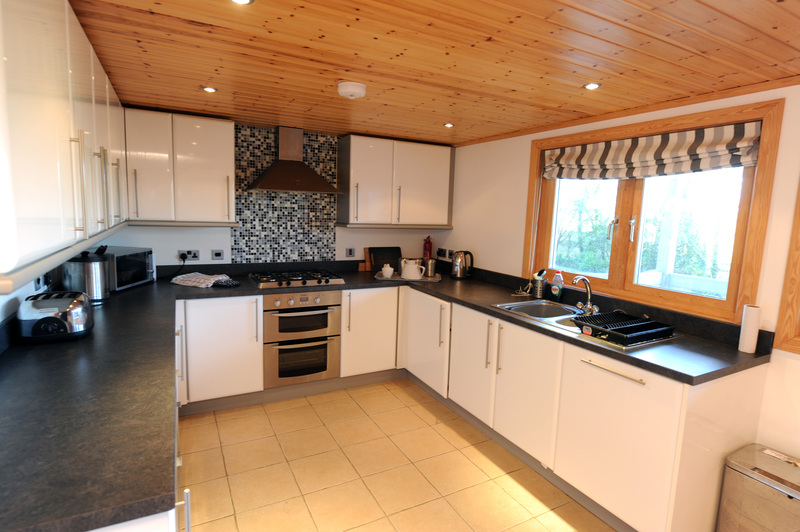 The cottage is entered via a ramp onto the wrap around veranda and into the large open plan fully fitted kitchen/diner which is well-equipped with dishwasher, washing machine, fridge-freezer, and electric oven with gas hob. The dining area can easily seat 6 people in comfort and a highchair is also available. 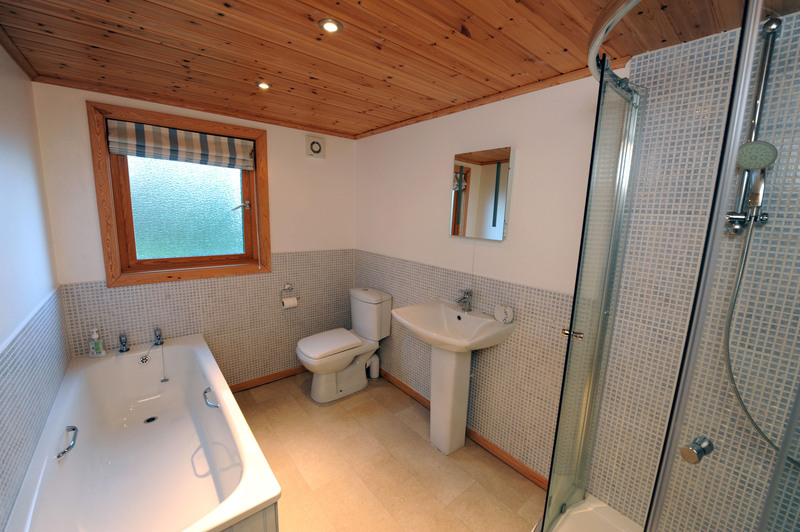 The hallway leads through to two twin bedrooms and a bathroom with bath, separate shower cubicle, wc and whb. From the dining area stairs lead up to the spacious lounge where large cathedral windows overlook the golf course, manor house and terraces and lead out onto the balcony. There is a selection of DVDs, books and toys for guests to use. 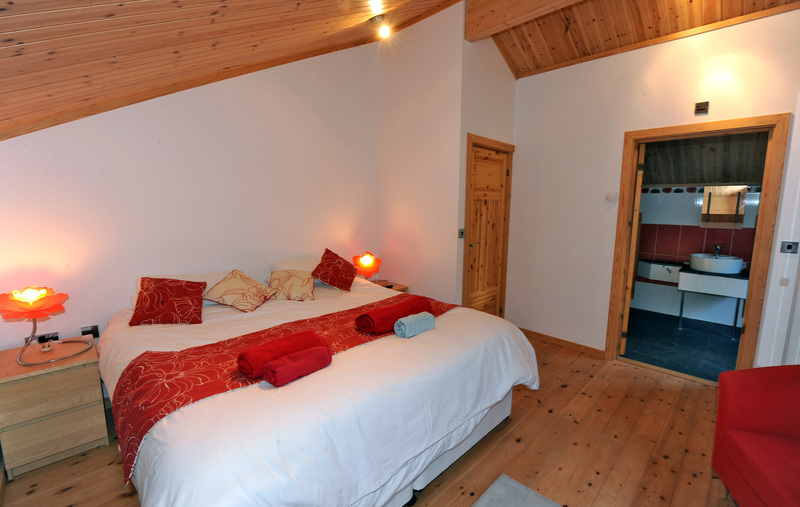 The Master Bedroom is located just off the lounge and benefits from a super-king bed which can be separated into twin beds on request. 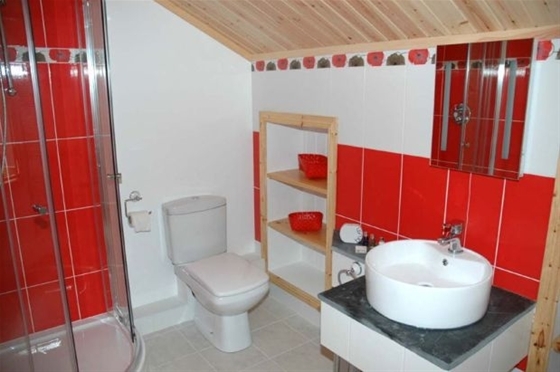 The ensuite shower room comprises a large corner shower unit, wc and whb. 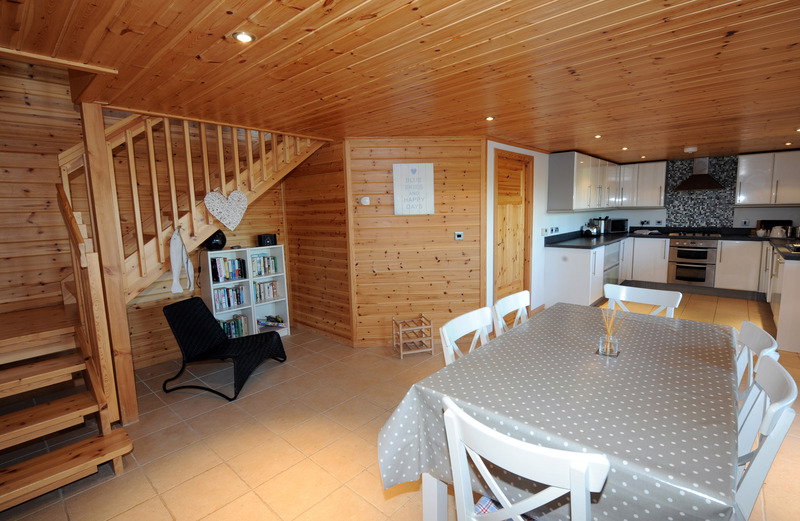 Oustide of the holiday cottage there is parking for 3 cars and a gravelled area with BBQ and outdoor furniture from where the beautiful woodland scenes can be enjoyed. 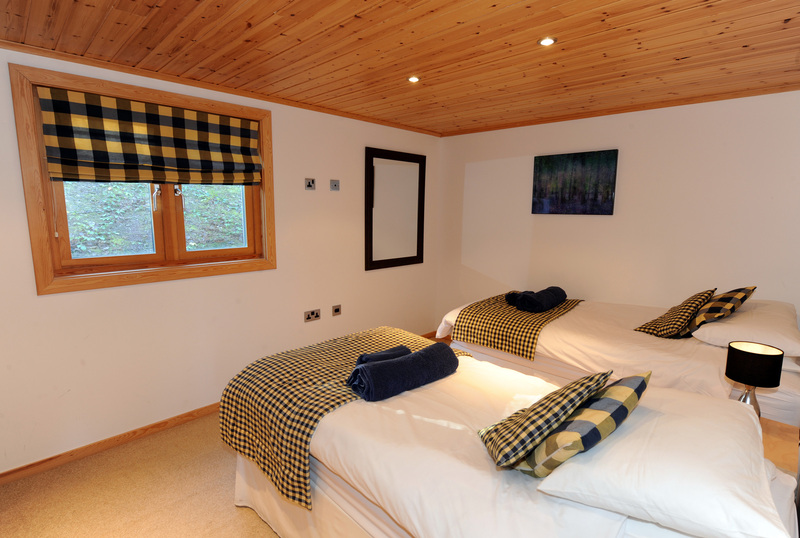 Golf is available on-site (discounted rates for guests) and the owners also offer the use of their golf clubs which are stored in the cottage. 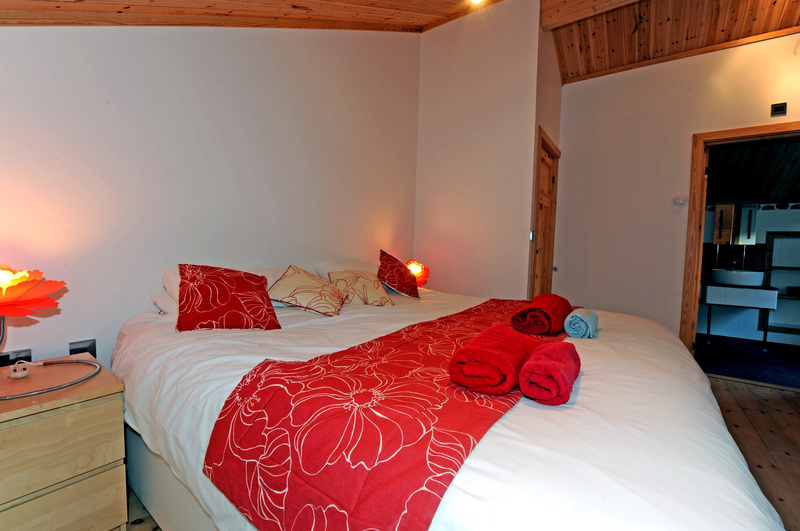 The onsite bar and restaurant is just a two minute walk from the cottage and has an excellent reputation. There is also a newly opened spa on site which comes highly recommended.